Fall is in the air, and chances are, you may have already seen the first signs of the season appearing around your neighborhood. The leaves are changing, the weather is starting to cool down, and pretty soon, the sounds of Trick-or-Treaters will be filling your street and the smells of Thanksgiving will be filling your kitchen. 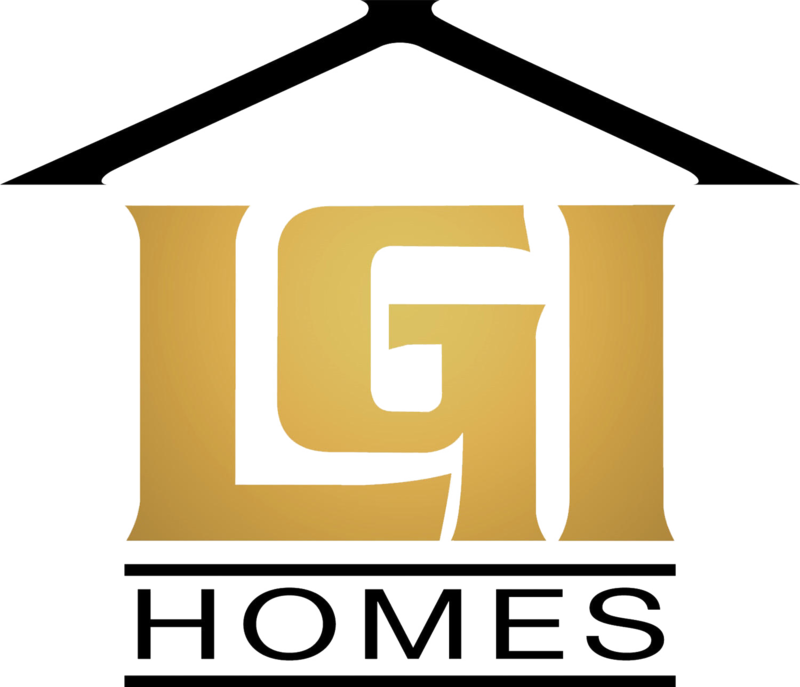 At LGI Homes, we strive to build superior quality homes that will endure over the years, but keeping up with routine home maintenance will ensure your home stays in top shape for decades to come. Here are our top home maintenance tips for Fall. Fall is a great time of year to start preparing your home for the harshness of winter. Give Your Systems a Tune Up – Fall is the perfect time to give all of your home heating and cooling systems a quick tune up. Change out your air filters, make sure your heater is in working order and check your hot water heater for potential rust damage. Routine upkeep will maximize the lifespan of your systems – and help you avoid costly breakdowns and repairs. Check Out Your Roof and Gutters – Depending on where you live, your roof could take a beating through the fall and winter due to rain or snow. Before the season has a chance to hit in full swing, give your roof a thourough once-over to ensure that all of your shingles are in top shape – and replace any shingles that are cracked, chipped or otherwise damaged. Clear out your gutter and try to keep them cleared so they don’t get blocked – preventing water from effectively running off your roof. Turn Off Exterior Water – After you’ve watered your lawn for the final time, roll up your hoses and turn off your external water faucets. Shutting off the exterior water will ensure your pipes don’t get frozen once the weather cools down, and will make sure you’re protected if early freezes hit during the autumn. Turn Your Leaves into Mulch – If you’re passionate about keeping your lawn looking lush during the warmer months of the year, mulch your leaves instead of raking, bagging and throwing them away. Simply run over the fallen leaves with your mower to chop them into smaller pieces. These pieces will settle into your lawn and nourish it throughout the fall and winter, providing you with a lawn worthy of showing off to the neighborhood when spring rolls around. Clean and Store Seasonal Items – Give your lawnmower and other lawncare appliaces a thorough cleaning before storing them in a dry place for the fall and winter. Clean off your seasonal furniture and decorations and store them as well. This way, they’ll look as good as new when it’s time to put them out again next year. We strive to help our residents stay on top of seasonal home maintenance, and have created helpful checklists for each season of the year. Check out our lists for more home maintenance tips, and be sure to print them out for your own reference each time the seasons change and you’re ready to give your home a little TLC. While the true beginning of Spring remains a ways off, many parts of the country have enjoyed a mild and warm winter that is already easing into the fairer weather of the year’s most joyful season. 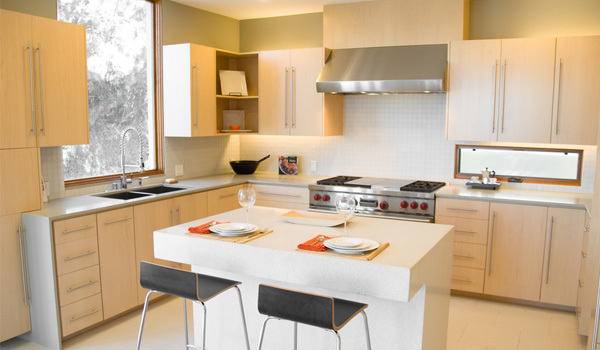 The sun is shining, trees are budding, and the urge to dive into some springtime home projects may already be strong. Even for those still locked in rain, ice or snow, the drear may be wearing thin, and a spring-themed project may not only lighten the look of the house, but your mood as well. To that end, we present the top three springtime home projects, and how to go about accomplishing them! 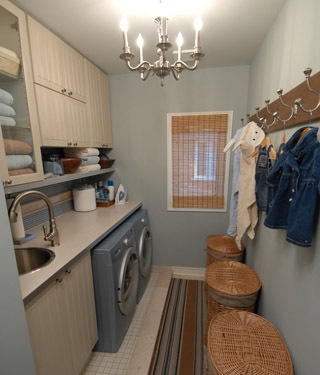 It's that time of year again when spring cleaning, gardening, and home improvement projects come to life. 1. Get the Garden Going. If you live in one of the country’s warmer climates, such as the Sunbelt, Texas, or California, your growing season for spring is just about to commence. If the soil isn’t too moist or too hard, begin by weeding your planting areas and then tilling in soil amendments such as compost or fertilizers. Remove dead or frost-damaged plants, and trim your perennials. Once the threat of frost has passed, you can begin setting in new plants and flowers, including summer-bloomers. For those still stuck indoors, March is an excellent time to begin seedlings indoors that can be transplanted to the outside once the weather warms. 2. Prepare for Spring Cleaning. The annual festival of dusting and deep-cleaning may be a few months away, but you can get a headstart by tackling some of your home’s storage areas—spending some time now sorting, organizing and reducing your “stuff” can help immeasurable when it comes time to clean. Go through closets and remove for donation items that are no longer worn. Damaged clothing can be relegated to rags, or simply thrown away. If your closet is chaotic, now is a great time to invest in some simple closet organizing tools (like belt hangers, shoe boxes, etc.) that keep your wardrobe in order. 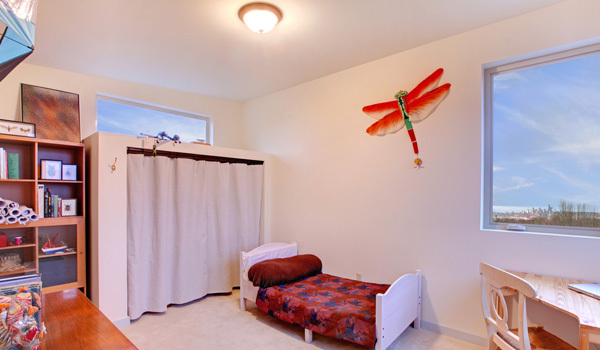 Apply the same principles to the attic, basement or storage areas in the garage. Your home will feel lighter and more efficient as you clear out the mess, and this pre-work will make your spring cleaning much easier to tackle when it comes time. 3. Address the details. Whether you’re throwing open the doors to springtime weather, or snuggled in the house away from a storm outside, now is the perfect time to take a second look at some of the details of your home that seem to get overlooked in the busier times of the year. Small things can drag down the appearance of your home—nicked paint, cracked electrical plates, broken blinds, for example—yet they’re so minor in nature that they never seem to get addressed. 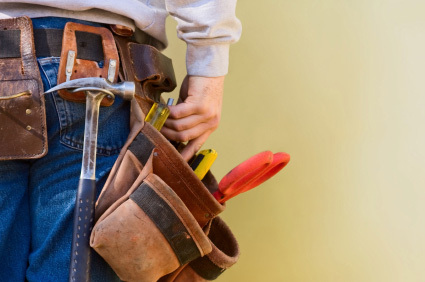 This wedge of time between the hectic holidays and the beginning of summer offers a great opportunity to tackle some of the smaller home maintenance and improvement projects on your list. 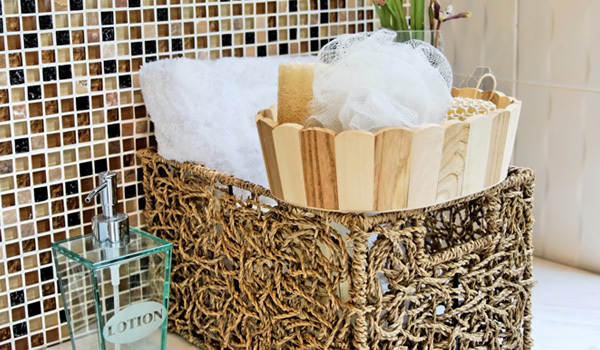 Most are easily accomplished in a few hours, but you’ll be amazed at the difference these details make in the happiness, comfort and pride you feel in your home! February is an excellent month for gardeners across the country to research, plan, and begin laying the groundwork. 1. Seed catalogs begin arriving at homes across the country in February, giving cabin-fevered gardeners the chance to dream of the heady bounty of their spring and summer vegetable gardens. Peruse the catalogs, plan your garden, and place your orders before popular varieties begin selling out—by the end of February is best. 2. February is also when bare-root plants (such as roses) begin appearing in gardening stores. Buying bareroot plants is an affordable way to purchase mature (but dormant) plants for your garden. By later in the winter, only leafed-out and blooming plants will be available (at a higher cost), so snag your plants early on for the best savings. 3. Weeding is best done early and often, and even February is an ideal time to go out into the garden and combat unwelcome garden interlopers. Remember: pulling one weed before it seeds is much easier than pulling the twenty that sprout up afterwards. 4. Towards the end of this month, start seedlings indoors for spring plantings. The extra weeks you gain by starting seedlings indoors will give your spring garden a boost, and increase production before the substantial heat of summer sets in. 5. Don’t forget to water if rainfall falls short. Cold weather can be harshly dry for plants, lawns and trees, so a consistent watering is important, even when it isn’t hot out. 6. Take the time to sharpen, repair or purchase necessary gardening tools. This is also a good month to organize your potting station, gardening shed, or planting box, making a list of needed items and replacing outdated or exhausted supplies of fertilizers, soil amendments, and herbal or traditional pesticides. 7. 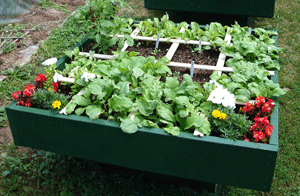 Finally, don’t forget to lay the groundwork for the coming busy gardening season. Build or tend to the composting bin, enrich the soil in your vegetable beds, fertilize winter bloomers, and test your soil to see if it needs to be amended. Getting these tasks done in February means that when the blooms of Spring start to arrive, you’ll be ready to get your spring garden rolling, without a moment’s delay! As the warm weather of summer transitions into those crisp days of fall, you may find your mind focused on another season of football, the joys of the coming holidays, and the return of kids to school. But before you yourself get caught up in the throes of autumn’s changes, remember that your home and garden both need to be readied for the upcoming changes, too! 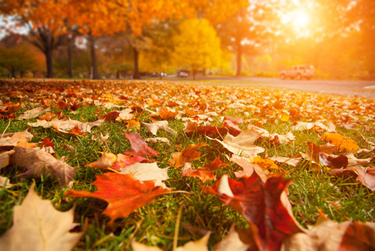 To that end, we’ve compiled for you this list of fall home maintenance tasks that will ready your home and landscape for Fall’s quixotic weather. 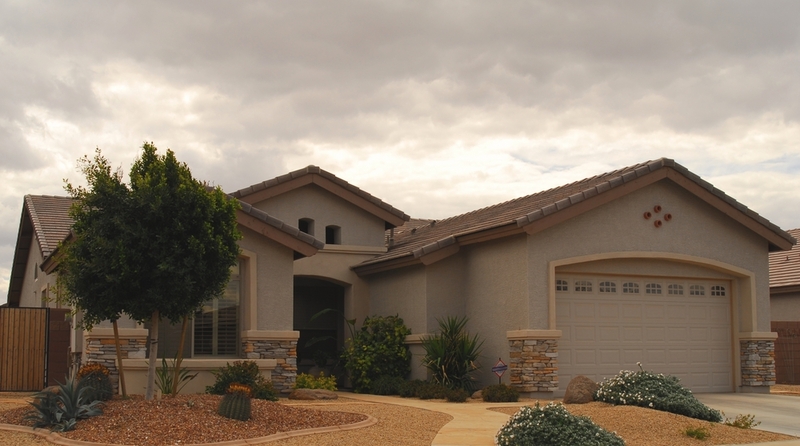 As a homeowner you will want to regularly perform maintenance checks and address any issues as soon as they occur. Gutters. 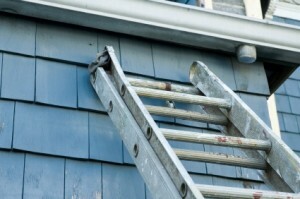 In many areas of the country, Fall means the return of rain or snow, so ensuring that your gutters are clear is a high priority. Gutters clogged with leaves, dirt or animal nests prevent precipitation from running out, and can cause water to pool against the home, damaging your roof or the home’s siding. Clogged gutters can also cause water to spill down and pool against your home, which can cause problems for the foundation. Landscape. Prepare your landscape for the fall by creating a clean and tidy yard that can withstand the rigors of fall and winter weather. Fall is an ideal time to de-thatch and fertilize your lawn, and all perennials (except for roses) should be deadheaded and trimmed back. Remove expiring annuals, amend tired soils, and mulch for cool-weather soil protection. Pipes. For homes in freezing areas, take care that you drain all exterior pipes of water, before the colder weather sets in. Pipes with remnant water, whether a faucet or your irrigation system, can freeze during the winter, causing ruptures in your water lines that may not become apparent until you use the lines again in the spring. Winterize. Finally, cold weather seeping into your home from outside can dramatically raise your heating bills, and leave your household unnecessarily drafty. Winterize your home by checking and replacing worn exterior caulking on windows, and adding weatherstripping to the bottom of exterior doors. In some areas, you may need to rehang storm windows or replace screens with glass. Take time to examine each room for holes, cracks, gaps or drafts; it’s well worth the time, and can save you money and discomfort in the months to come! Keeping these few steps in mind will help keep your home, whether a new home or a pre-existing home, up to par.